Manly Harbour Loft Bed and Breakfast is one of Sydney's finest B&B's. This luxury accommodation offers the best of both worlds. 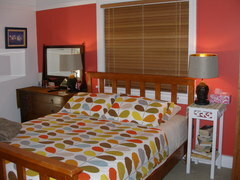 “VISIT SYDNEY AND STAY IN MANLY” Manly Bed and Breakfast is spacious, bright, clean and airy. Designed for a really comfortable and memorable stay. 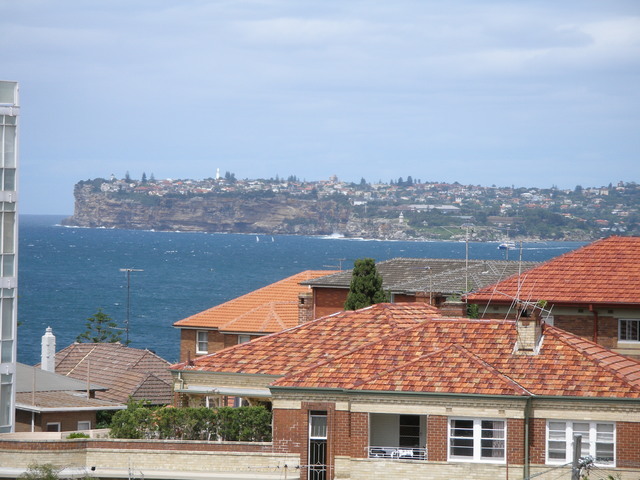 Your own balcony with views of Sydney Harbour and Manly. 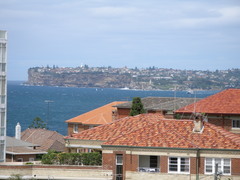 Within walking distance to Manly Beach, town and wharf. Catch the jet-cat and you can be in Sydney in just 15 minutes. Sydney Opera House and the Sydney Harbour Bridge. 5 minutes to Sydney's finest beaches. 1 minute to nearest shop. 5 minutes to best restaurants and cafe's. Boutique clothes shops, surf shops etc. A stay of 2 days or less is payable in full. Manly Markets (Every Sat and Sun weather permitted) Good quality arts and crafts. Monthly Markets (Every 3rd Sat in the month) held at Manly Village School. Summit Restaurant (Revolving) www.summitrestaurant.com.au great experience. Breakfast is not included. Queen bedroom only, with ensuite.